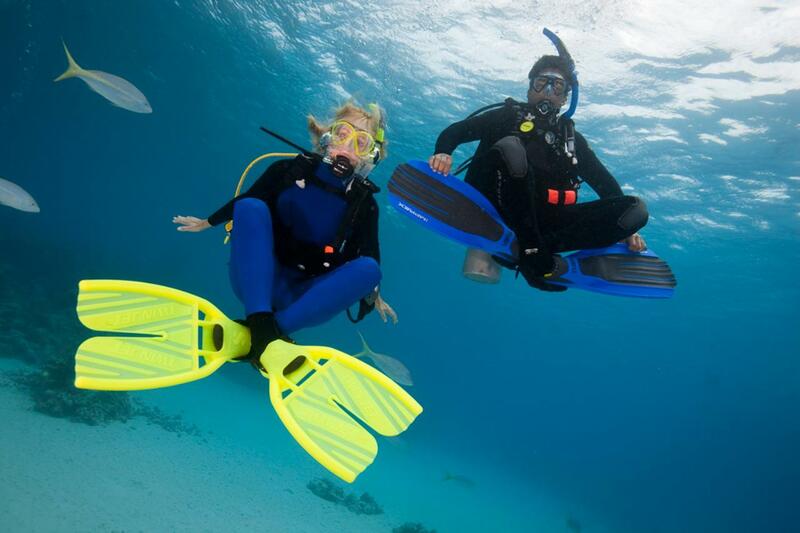 Is it time you and your mates got into scuba?? Here is your opportunity to 'TRY SCUBA DIVING' in the pool. ....and it is only $10 per person, but you must book. 1.5 hours in the pool with a PADI pro showing the ropes. Book your place today as places are limited!